Adara Nunn is determined to prevent her cousin from having an abortion, even if it means putting her own dreams on hold … for years. When Christopher Dean loses a patient, he decides he wasn’t meant to be a surgeon after all. So what IS he meant to do with his life? A change of scenery gives Chris a new outlook, especially after he meets Adara Nunn. It looks like Adara’s troubles are coming to an end too, until flashing red and blue lights bring their plans for the future to a screeching halt. After the tragic drowning of his cousin, James Cooper Knight spends his days trying to make up for his past mistakes. He not only dedicates his life to addiction counseling, but guilt drives him to the water, searching for others who’ve been caught unaware of the quickly rising tides of St. Simons. Miss Beryl Angsley, relishing a final few months of freedom before marriage, accompanies her father across the globe on a mission of diplomacy only to find herself kidnapped by Chinese pirates in the South China Sea. British privateer, Philip Carruthers, on a secret undertaking for Queen Victoria, has at last found the treasure he’s sought for two years. Unfortunately, he also finds a captive Englishwoman. Sometimes, what we hunt can capture us… He wants her dead. She knows she should be afraid. After all, he’s a contract hit-man. But someone has to stop his killing spree. An old locket with a painful history, connects their minds. She is aware of his plans far more than he is aware of her presence inside his head. Lady Lora Ransdale… Keeping her scheming cousin away from her and her inheritance requires drastic measures. Pretending to be mad–in a harmless sort of way–works well. Until she meets Hawk Martin. 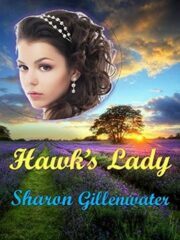 When her cousin demands that she marry Hawk, she assumes the handsome architect is an accomplice in the plot–not a dashing and charming protector. 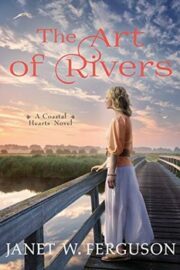 Despite Lora’s resolve to keep her new husband at a distance, his comfort and tender touch make her yearn for a true marriage and lasting love. Hawk Martin… A self-made man, he never dreamed he would marry the daughter of an earl, even one who might or might not be slightly unhinged. But he is determined to keep her safe. 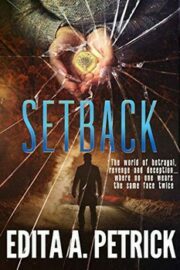 If they outwit her nefarious cousin, will this new life – and his heart – be shattered when she learns of his past? Or can an orphan from the slums of London find enduring love with a lady of quality? Paxton Terrence, a retired Navy SEAL is apprehensive after losing the woman he thought he’d spend forever with. 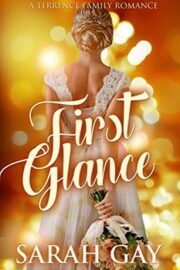 At first glance, Annie, the woman he agreed to watch and protect is the woman who could heal his broken heart. The only problem, his rich cousin, Kai, jumped in front of him to get the girl. Annie has a deadline to keep. Jilted in love–again–she decides to train Kai, an unsuspecting and adorable beau, to be her perfect mate utilizing standard doggy training techniques. 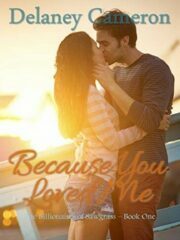 What Annie doesn’t expect is the undeniable attraction she feels for Paxton, a retired Navy SEAL who pops up everywhere she goes. 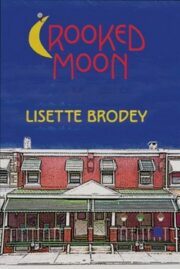 Crooked Moon, first and foremost, is a human drama, an emotional journey into the lives of two women and those closest to them. As children, Frankie Cavalese and Callie Mason were the very best of friends, growing up together behind opposite walls of a row home in a blue-collar neighborhood of Philadelphia called Rainytown.